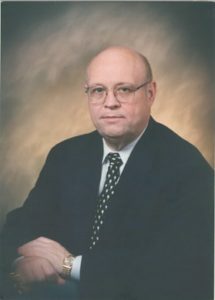 NPTL Board President Gerry Howard passed away on May 25th after a long illness. 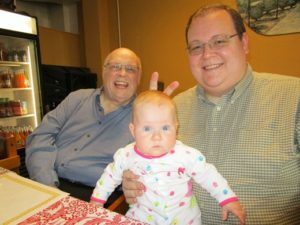 Gerry gave many years of volunteer service to the North Portland community. In addition to serving on the tool library board for more years than anyone can remember, Gerry volunteered with MESO, an organization that grants small-business loans to low-income individuals. A banker by trade, Gerry was also an avid rail buff, and for many years was the board secretary of the SP&S Railway Historical Society. He was also a member of the Mount Hood Model Engineers railroad club. Intelligent and dedicated, Gerry was a true optimist with a huge heart and a generous spirit. He was dearly loved by many and will be missed. 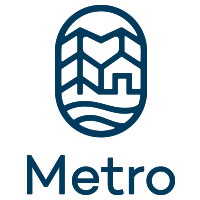 Thank you to Sam Chase from Metro, Mayra Arreola from PDC, Tom Griffin-Valade from North Portland Neighborhood Services, and Gerry Howard, Franny French & Teri Thomas Petersen from the NPTL Board, for making the Tool Annex a reality. 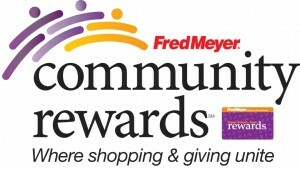 Sign up for the Community Rewards program by linking your Fred Meyer Rewards Card to (non-profit) at fredmeyer.com/communityrewards. You can search for us by our name, North Portland Tool Library or by our non-profit number 81557. We would like to personally thank each and every volunteer who has spent time with us during our “busy” season. We also want to thank those who have worked during a fundraiser or event. It is with your continued support that we are able to offer more to our community and in turn we all grow stronger together. The volunteer opportunities are going to be fewer going forward, but we will still need folks who can give our tools some love, this includes cleaning, sharpen and oiling all the garden tools for winter storage, and moving and reorganizing our shelves for a more convenient winter mode operation. As always, you can come be tool librarian for a few hours to share the love with our community. Thank you! 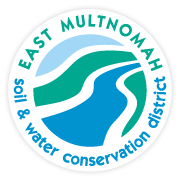 Registration with the Library is free to all residents of North Portland. Please see the membership tab for additional details about registration and requirements. Become a “fan” of the North Portland Tool Library on Facebook. It’s an easy way for you to stay connected with the most up to date information from us! 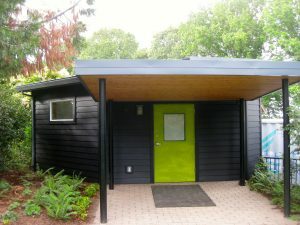 The North Portland Tool Library (NPTL) is a community resource dedicated to building community and fostering sustainability by providing residents with tools and the power to use them. We loan a wide variety of tools to community members free of charge. The NPTL benefits North Portland residents by reducing the costs of maintaining and improving the places in which we live, work, and play. The NTPL support diverse, livable neighborhoods and fosters community pride.